Michael is the founder of MünchFilms. His style has never been confined to a single technique. Always including new styles, easily gliding between stop-motion, CG and photography he pushes boundaries on his projects. He's worked as a editor and director for commercial and feature projects. Collaborating on award winning commercial projects for Audi and Skoda as well as award winning short films like Psed Zurjami (Stephan Göbel) and Die letzte Grenze (Daniel Butterworth) have brought be great joy and a wonderful experience. In 2016 my first own feature length documentary Wenn der Vorhang fällt about the history of german rap music has premiere at the Munich Documentary Film Festival with great response. Heiko has been working with us since the very beginning in 2009. He is the camera man to our first feature length documentary Wenn der Vorhang fällt. He's an experiences action and feature film camera man working on projects like Ostwind and many of the Pirate Movie Production company shooting all over the world. Robert Hranitzky is a freelance motion designer and creative director based in Munich, Germany. He's been working with some of the biggest tech companies in the world like Adobe, Apple and Wacom creating high quality unique 2D & 3D animations. His inspiring talks in front of students on trade shows about the digital art craft have been booked and streamed in many different countries. Yves is a freelance photographer based in Munich. He takes portraits of musicians, models and actors. Yves’ portraits and editorial fashion shoots have been published in several magazines worldwide and his work has been an inspiring asset to most of our productions. 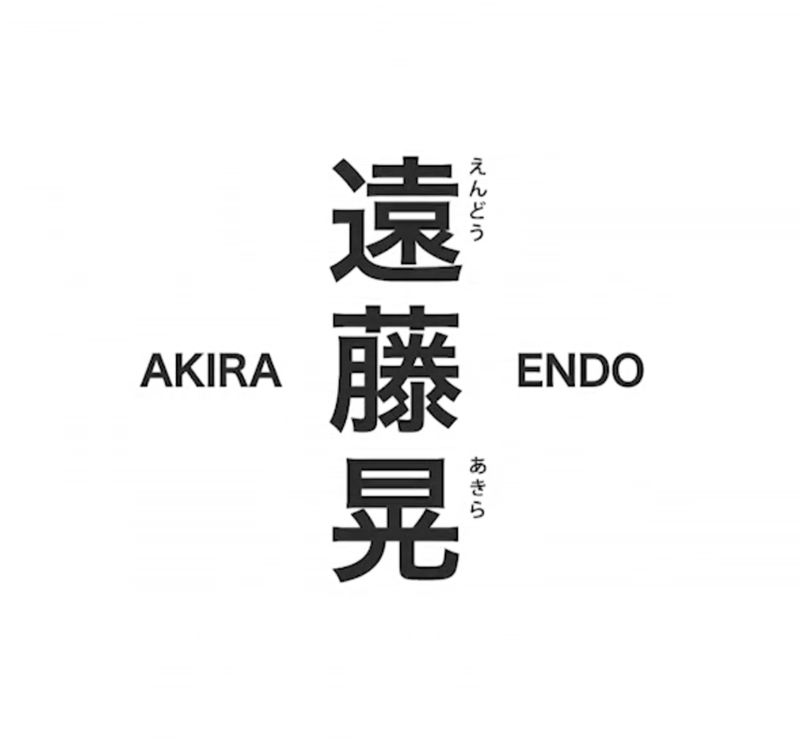 Akira Endo is a specialist in 3D animation and compositing. His roots lie partially in the far east, Japan. At the age of six, he came to Germany and discovered drawing and watercolor painting as a wonderful activity. But also computer games and technology had a big influence on Akiras development. Now mostly digital pens, brushes and the use of colors and forms are part of his professional career beneath computers, tablets and monitors. The fascination for artistic design has driven Akira to his current profession and he has been working in the industry for over 20 years now. Since 1993, Akira has worked as a freelancer for 3d animation, motion graphics and compositing.